Amidst a flurry of rumors regarding his plans to release new music, Drake has shared a gorgeous and incredibly intimate short film titled Jungle with the world. Released through the OVO blog early Thursday morning, Jungle offers glimpses of Drake’s life. We begin in the present, with Aubrey discussing the state of hip-hop and his concerns for its future. We then go back in time to Drake’s youth, complete with adorable family videos, then back to the present for a hypnotic trip through Toronto at night. Along the way a series of new tracks are teased, but (of course) no release information for that material has been made available. You can view the film below. 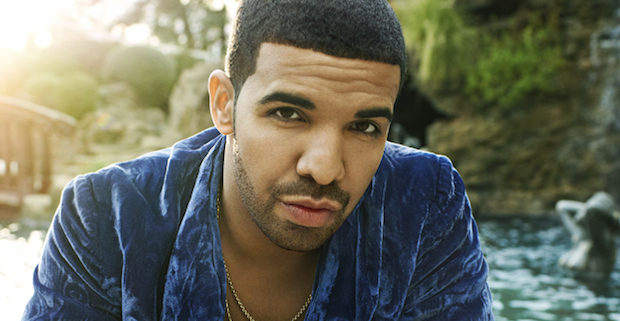 Drake is scheduled to release a new album, Views From The 6, sometime in Spring 2015. Follow UTG on Twitter for updates.